For the past decade, Karen Karp & Partners has enjoyed a working partnership with City Harvest, helping the hunger organization with program development and evaluation; sourcing; organizational redesign, recruiting and executive coaching; and research and assessment. 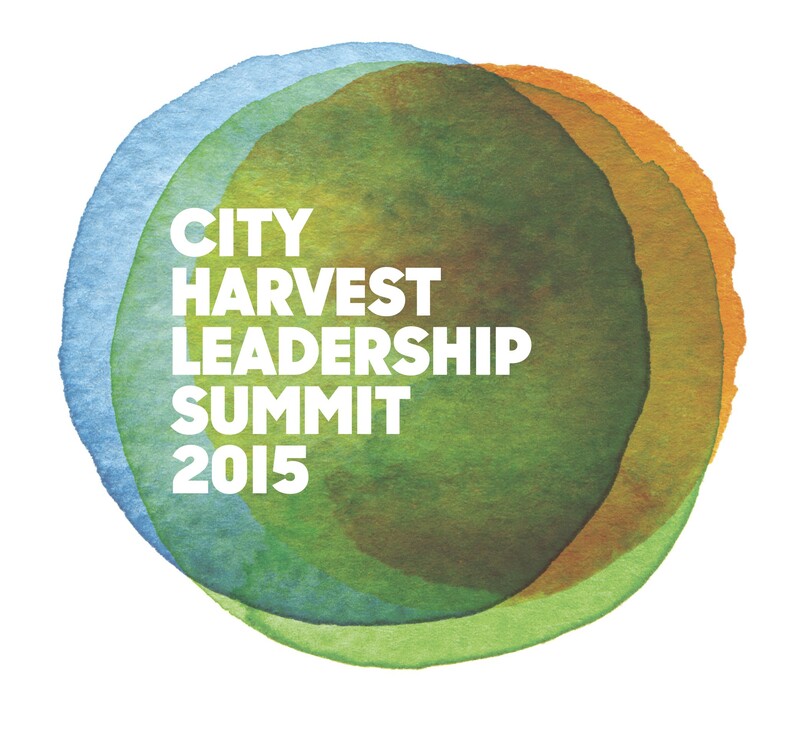 This year, KK&P has been working with the organization on the inaugural City Harvest Leadership Summit, which takes place on Monday, November 9, 2015. The event hopes to spark new understanding and inquiry into the interconnectedness of hunger and the structure of cities; foster a sense of urgency, empowerment, and potential for eliminating hunger in our cities; facilitate new connections and dialogue between sectors and disciplines; and establish a transdisciplinary platform for advocacy and action to carry the summit’s work into the future. If this all sounds familiar, that’s because it is the sort of work that KK&P has been specializing in for the past 25 years. For more information on this year’s summit, whose theme is “Beyond Hunger: The City of Tomorrow,” visit the City Harvest Leadership Summit program here. The Leadership Summit takes place at Apella, the event space at Alexandria Center at 450 East 29th St., 2nd Floor, in Manhattan.